4 BHK flat roof style house architecture in an area of 3000 Square Feet (279 Square Meter) (333 Square Yards). Design provided by Line Interiors, Thrissur, Kerala. 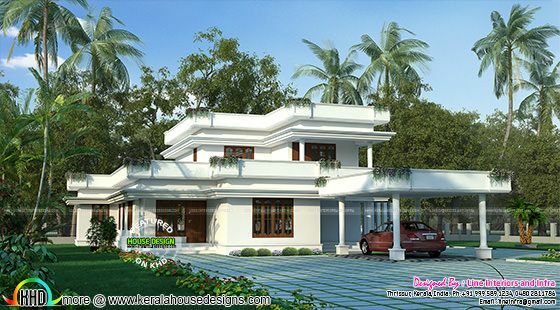 0 comments on "Beautiful flat roof style home 333 sq-yd"